The EU has approved Malta’s Tonnage Tax System under EU State aid rules. Malta now has one of the first tonnage tax schemes to be approved by the Commission. 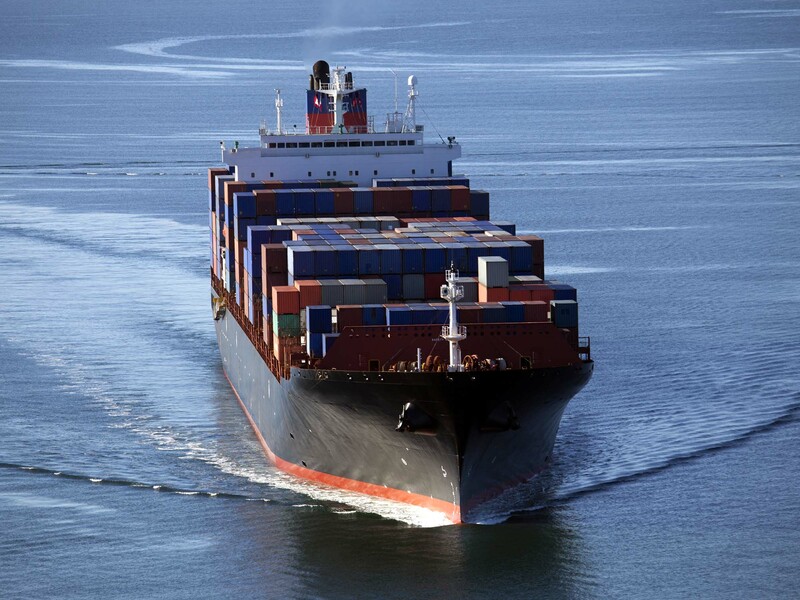 This regime lays down a level playing field between shipping companies in Malta and those in wider Europe, while further encouraging ship registration in Malta.